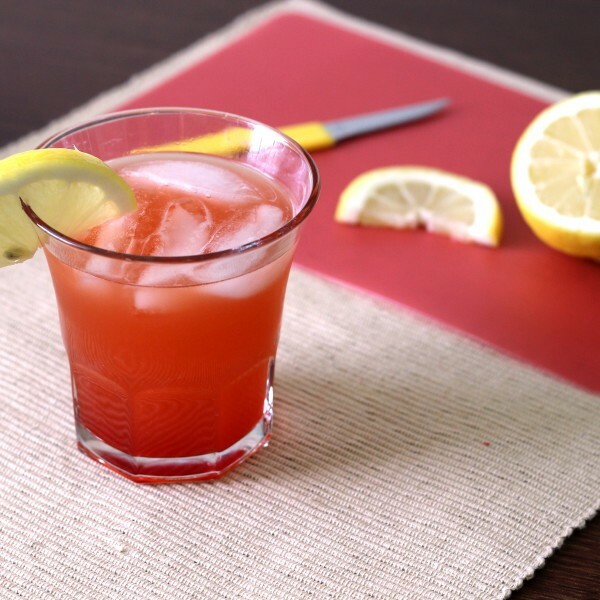 The Crystal Cranberry is very smooth and drinkable – a nice choice for light drinkers who aren’t really used to the taste of alcohol. But it also suits experienced drinkers. 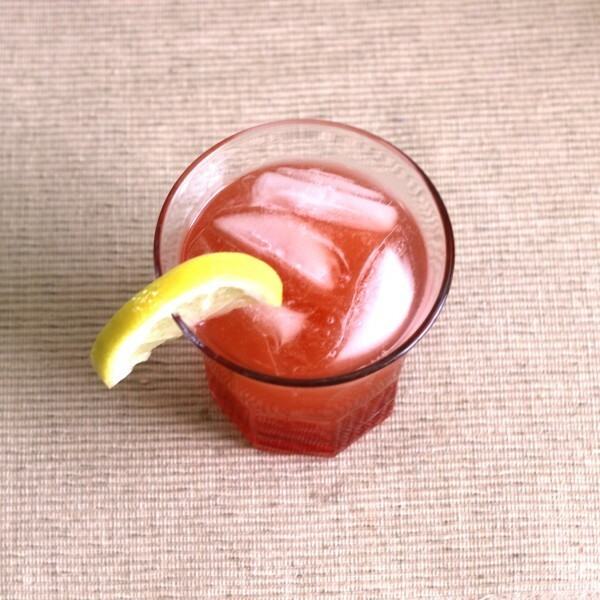 It’s tasty without being full of sweet liqueurs or simple sugar. 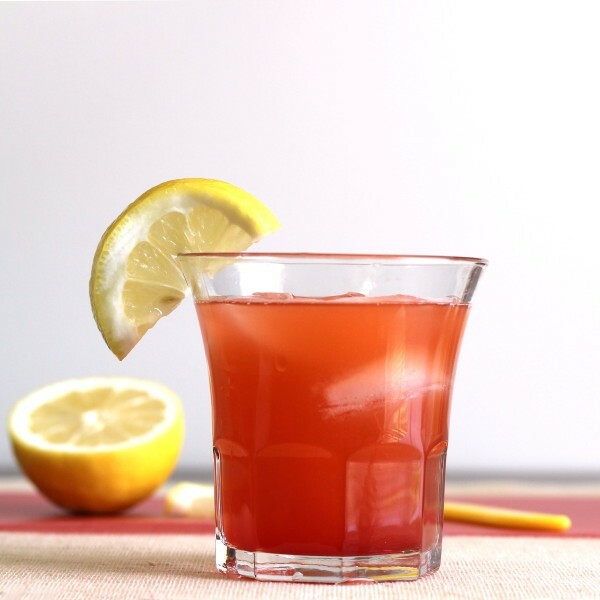 This cocktail is one of those drinks that comes with twice as much fruit juice as liquor, making it suitable for brunch, for sipping by itself or for a night of dancing. Pour the vodka into a glass half-filled with ice cubes. Next pour in the fruit juices, followed by the other liquors. 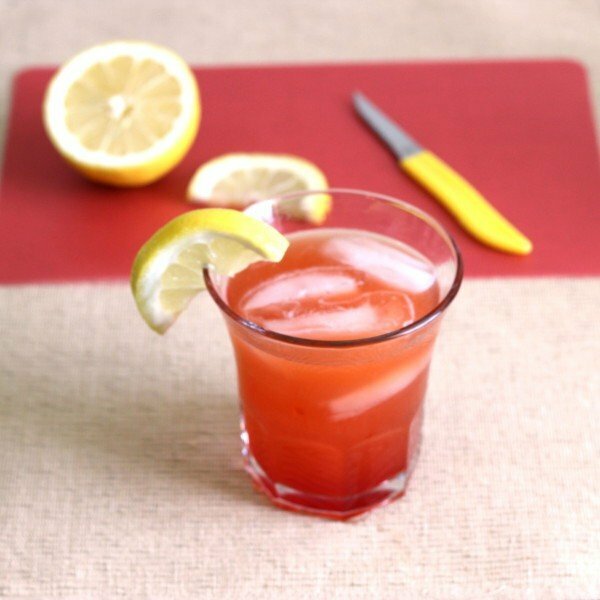 Add the grenadine last, stir it all together, and garnish with a lemon wedge.